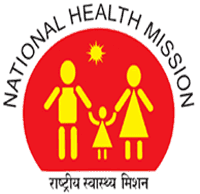 NHM Punjab Jobs Recruitment Notification 2018.National Health Mission Punjab inviting applications for the positions of Medical Officer.Interested and Eligible candidates can apply for the positions. Total number of medical officer vacancies to be filled in NHM Punjab is 50. MBBS from a recognized university and registration with punjabi medical council of India is the qualification for applicants. On 04th September 2018 candidates can appear for the interview of NHM Punjab. O/o Mission Director, NHM Punjab, 5th Floor, Prayas Building, Sector 38-B, Chandigarh.